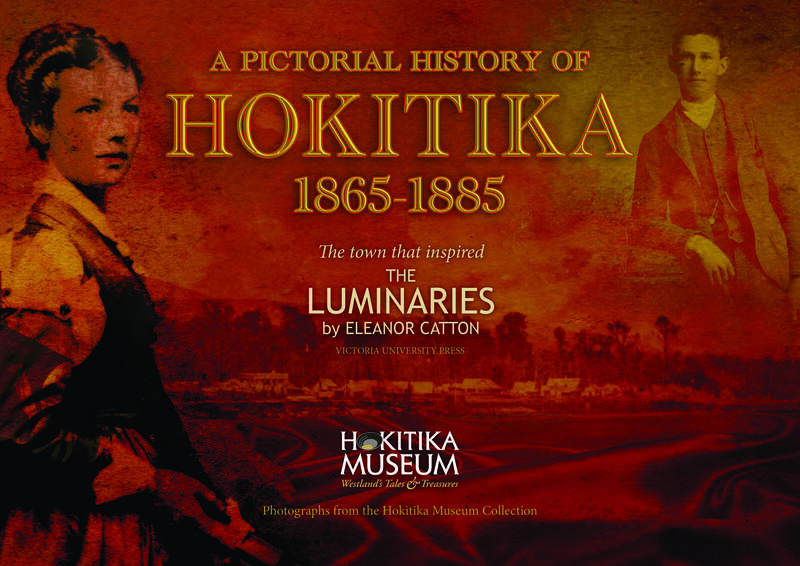 This beautifully produced 30 page album brings to life a fascinating slice of New Zealand’s gold-rush history and features historic images of Hokitika from the Museum’s collection complemented by quotes from Eleanor Catton’s Man Booker prize-winning novel The Luminaries. This clever combination has created a vivid and memorable impression of a burgeoning Victorian era gold-rush town. As part of gold-rush 150 celebrations Hokitika Museum has reproduced the ‘The Diggers’ Story’ as an illustrated anniversary edition. This wonderful book was edited by Carl Pfaff and first published in 1914 by the West Coasters Association, Wellington on the occasion of the 50th anniversary. Now long out of print it records the gold-diggers’ own accounts of the rush and is still of great interest. 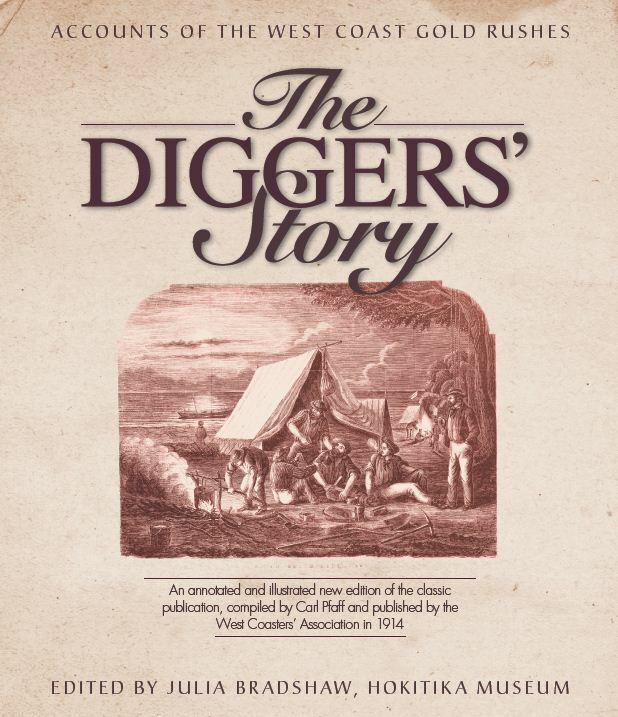 You can order a copy through our website via the Payment option (on the left hand side), referencing The Digger Story.